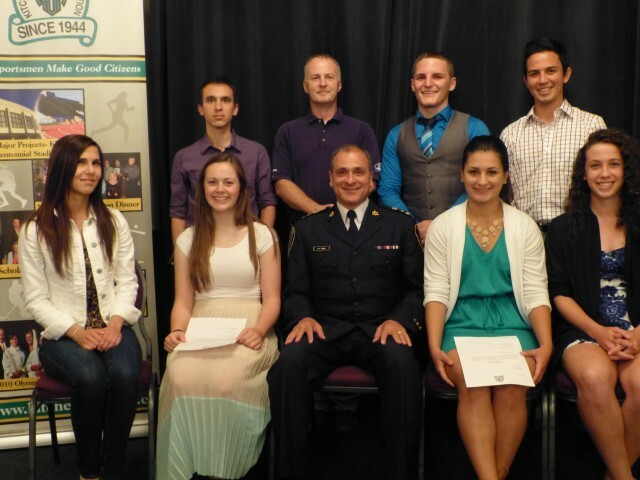 Each of this year's recipients received $2,000 towards the cost of his/her first year tuition. (Up until this year's program, KSA paid the amount in $1,000 installments for each of first and second year studies. To view captions, control slide show and/or enlarge photos use Adobe Flash Player.